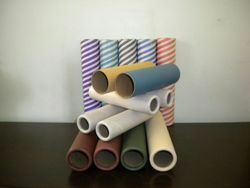 Pioneers in the industry, we offer dty paper core tubes, paper core tube, crepe paper tube, paper tube for textile industry and spiral paper tube from India. 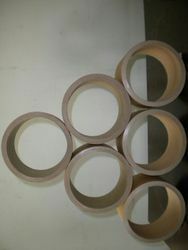 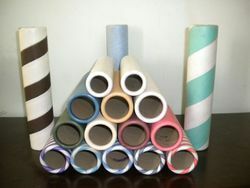 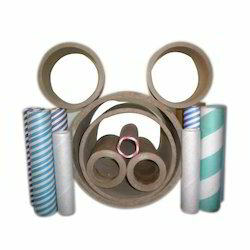 Being a noteworthy enterprise of this industry, we are offering a wide spectrum of Paper Core Tube. 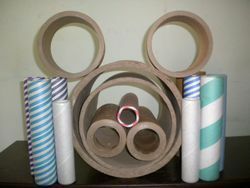 Looking for Paper Tube ?